Berlin, 11 April 2016. The newly formed Baltic Sea Philharmonic makes its first appearance this Friday, 15 April 2016, at the start of its inaugural ‘Baltic Sea Landscapes’ tour. Under the baton of Founding Conductor and Music Director Kristjan Järvi, the orchestra performs in the heart of the Baltic Sea region, in the sea ports of Klaipeda (Lithuania), Liepāja (Latvia) and Tallinn (Estonia), and then goes on to Helsinki (Finland) as well as St. Petersburg and Moscow (Russia). Repertoire for the tour reflects the organisation’s championing of the environment – the sea, the nature and the landscapes – including Jean Sibelius’s Karelia Suite, Arvo Pärt’s Swansong, Stravinsky’s Firebird, and Gediminas Gelgotas’s Mountains. Waters. (Freedom). World-renowned pianist Alexander Toradze joins the orchestra for the ‘Baltic Sea Landscapes’ tour as soloist to perform Prokofiev, whose 125th anniversary the musicians will celebrate on 23 April with a concert in Moscow. Kristjan Järvi commented on the original idea for the tour: ‘In a way, the Baltic Sea has given the Baltic Sea Philharmonic life, and this sea is our backyard. Therefore, we have the responsibility to take care of it and one way for us of doing this is to draw attention to the incredible culture, heritage, languages, traditions, songs and dances, as well as to the vulnerable environment of the Baltic Sea. That is why for this tour we are also partnering with organisations that safeguard the cultural heritage and focus on environmental protection.’. For example, the concert in Helsinki is presented by the John Nurminen Foundation to raise funds for their ‘Clean Baltic Sea’ projects. 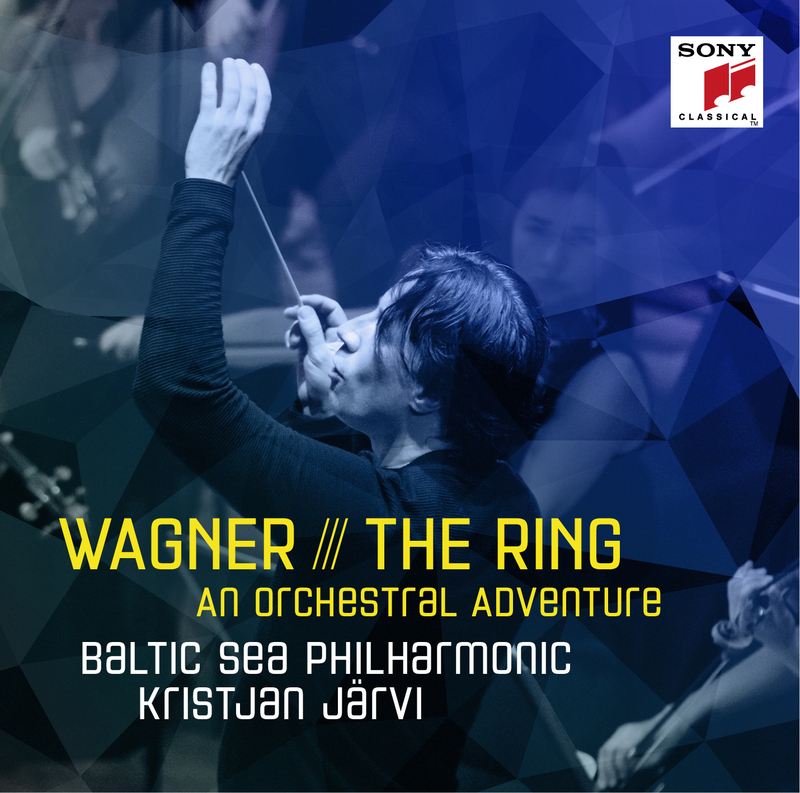 The Baltic Sea Philharmonic brings together leading orchestral musicians from the ten countries of the Baltic Sea region – Denmark, Estonia, Finland, Germany, Latvia, Lithuania, Norway, Poland, Russia and Sweden. Under the leadership of Kristjan Järvi, the ensemble performs wide-ranging repertoire from across the region, both classical masterpieces and special commissions from emerging composers, in celebration of the region’s cultural diversity. It upholds the principle that music can unite people of all nationalities and backgrounds and change society for the better, especially in a region that has historically been divided.